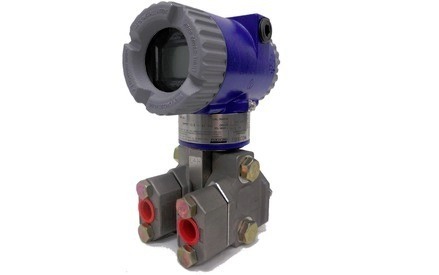 The multivariable pressure transmitter supplies pressure, differential pressure, and temperature measurement in a single instrument. It takes full advantage of digital communications for multiple measurements. 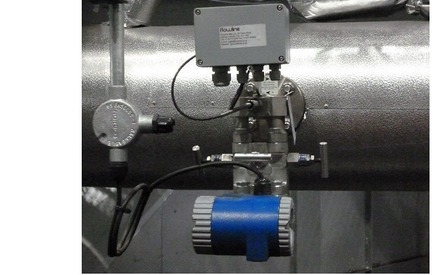 You minimize the number of transmitters and process penetrations. This results in significant savings for purchase, installation, and maintenance. 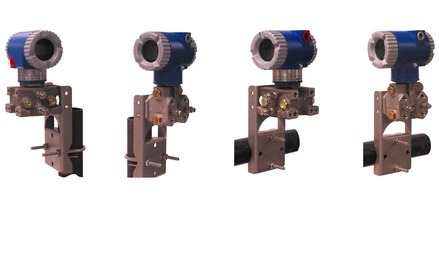 These intelligent two-wire transmitters provide precise and reliable multiple measurements. The Model IMV25 provides measurements of absolute pressure and differential pressure, sensor and electronics temperatures, and process temperature (from an external RTD). The Model IMV30 adds comprehensive density and flow rate calculations, making it an outstanding mass flowmeter when used with any of a variety of differential pressure-producing primary flow devices. They utilize digital communications to transmit their multiple measurements and provide a 4 to 20 mA analog output signal assignable to any measurement or calculated value. The IMV25 allows you to realize the cost savings of multiple measurements communicated digitally via HART and FoxCom protocols and via newer FOUNDATION fieldbus and PROFIBUS protocols as they develop and expand in usage.